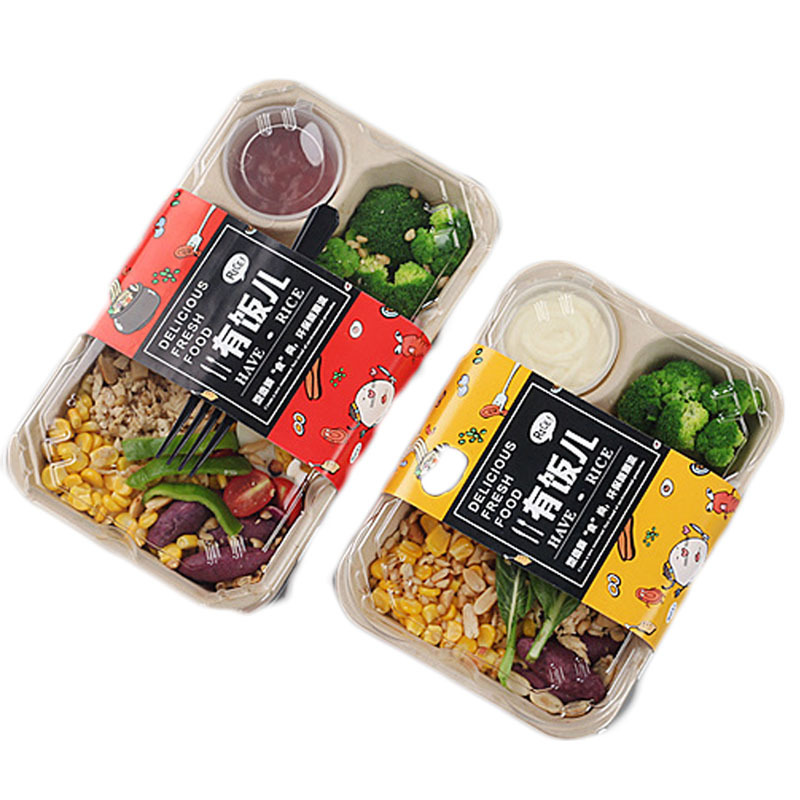 The disposable green pulp lunch box refers to the lunch box used for making the paper lunch box, which is generally a disposable paper lunch box, which is convenient to use and high in style, and has been widely used in the catering industry. 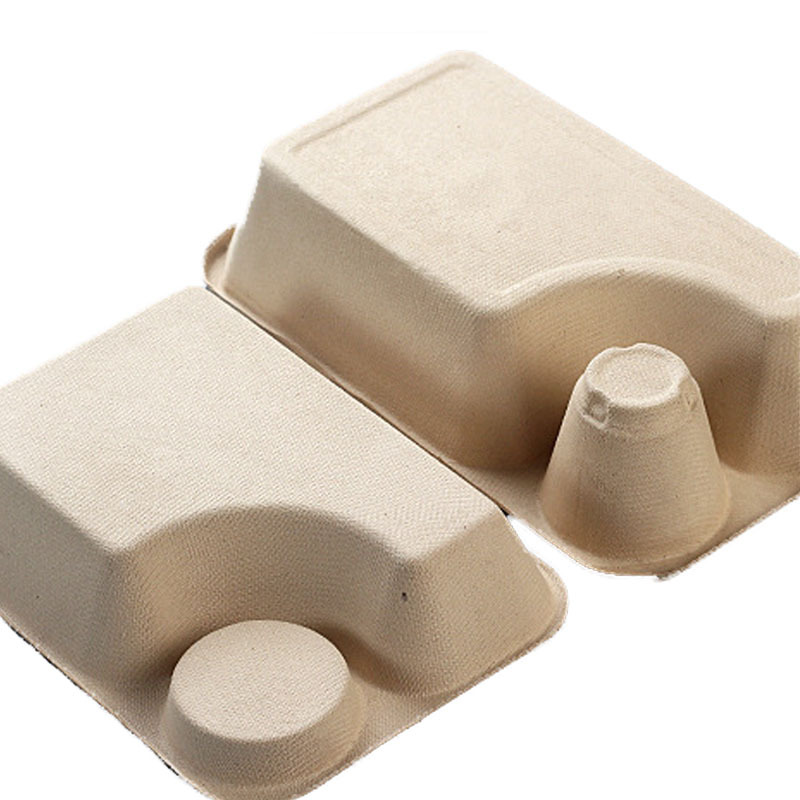 Because it is made of paper material, it can be recycled or disposed of by burying or burning, without causing serious environmental pollution, and has high environmental value. Made of wheat straw, it can be degraded, maintain the original color and texture of non-wood plant fiber, and has good strength. No chemicals are added during the production process. It can be in direct contact with food. 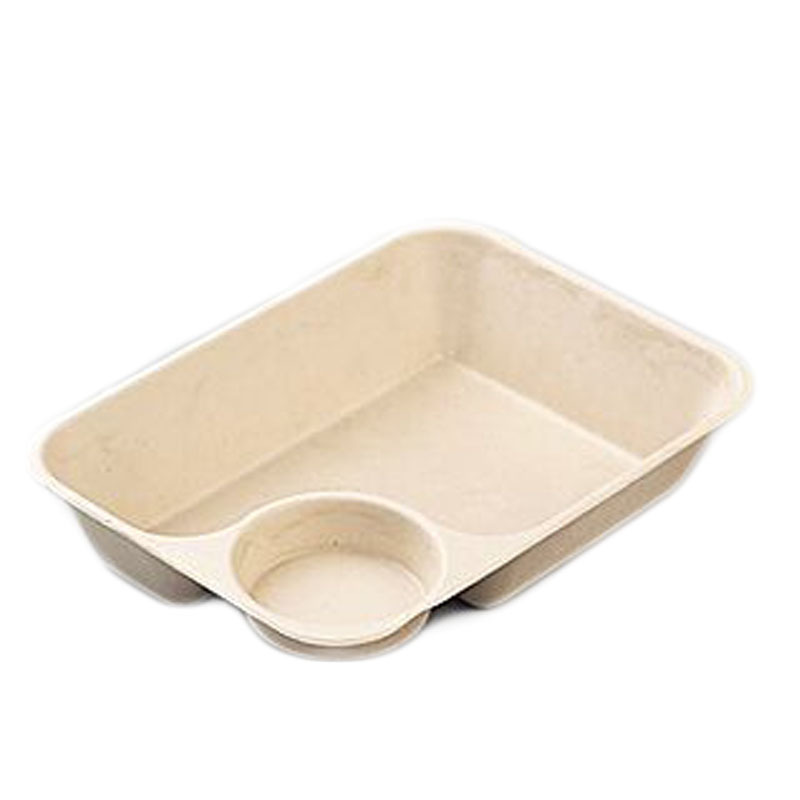 Add food waterproof and oil proof agent, clean and hygienic. 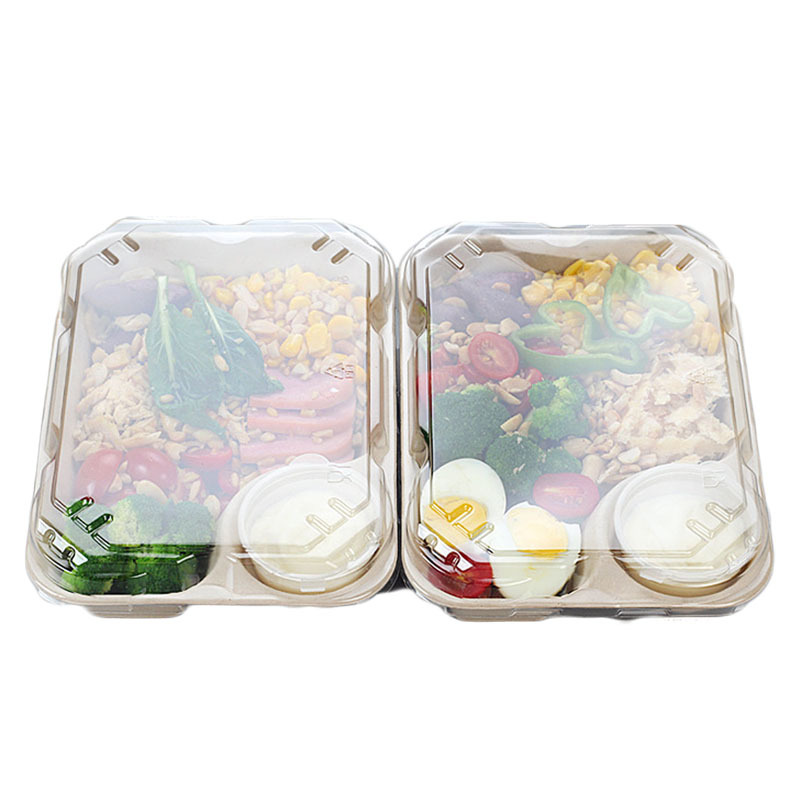 Transparent cover design, improve food quality, match the spice box and seal the waist, beautiful and stylish. Knives, spoons and chopsticks, the surrounding accessories are readily available. 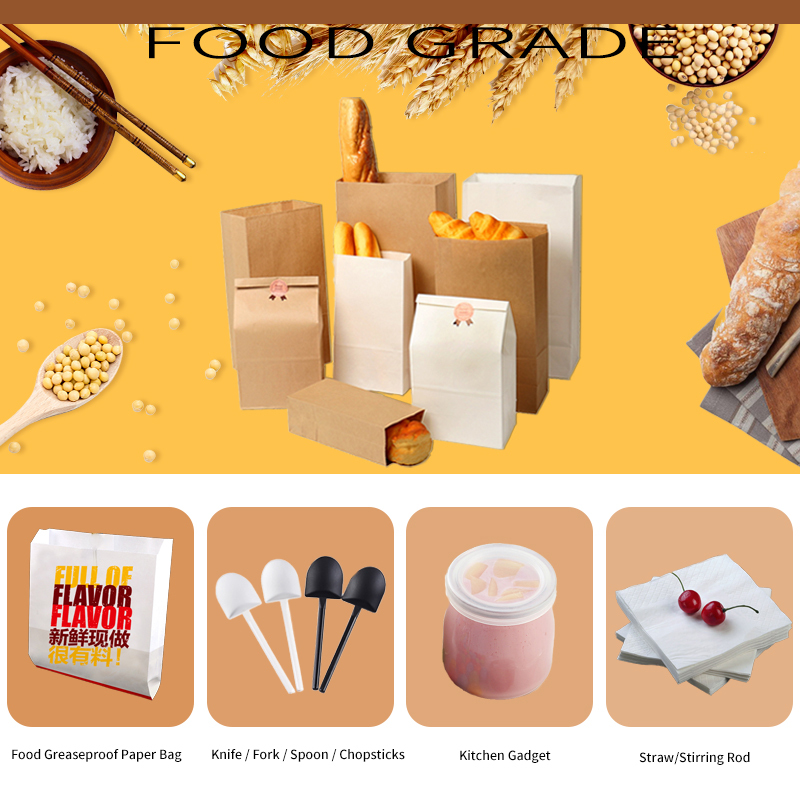 It is suitable for all kinds of bakery and cake shop for packaging egg tarts, cakes, egg rolls, sushi, West Point, etc., as well as for packaging all kinds of fruits and vegetables, seafood and so on.